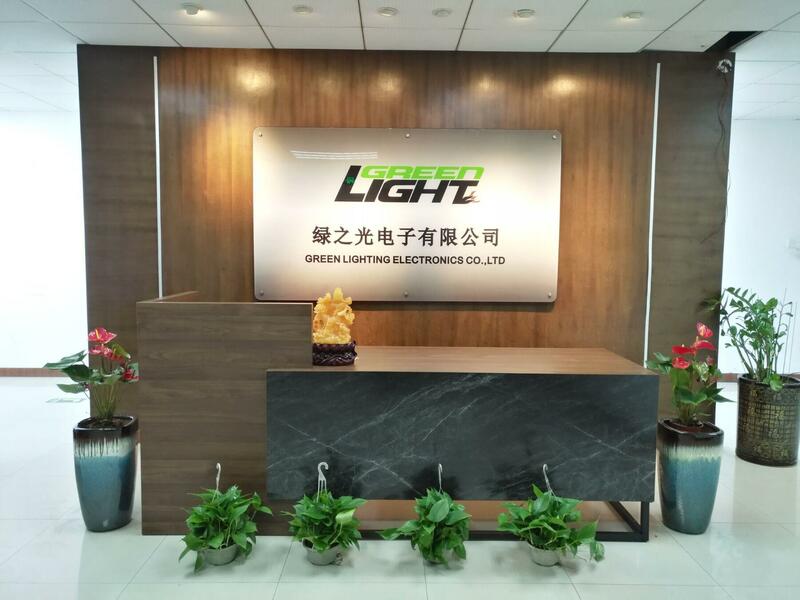 GREEN LIGHTING ELECTRONICS CO.,LTD is an expertised manufacturer of explosion-proof mining lamps which is located in ShenZhen area in china.Our factory has skilled experience in underground working lamps development and production. 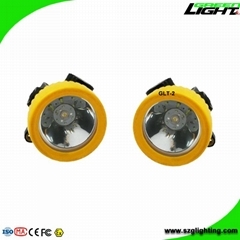 We focus on the development and innovation, and we pay more attention to great quality. We also have established our own marketing department for foreign sales. 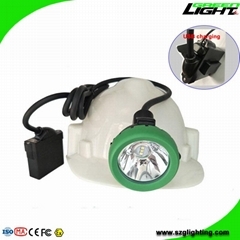 Our products covers: miner safety cap lamps, explosion proof flashlights, led high power flahslights, led search light, led strip light. Our Market With excellent quality and good service, our products have already captured the vast consumer markets in many countries such as South America, North America, Europe, Australia, South Africa, Middle East, etc. We have already have more than sixty distributors in forty four cities over the world. 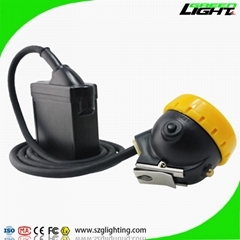 If you want to be our distributor, pls contact with us by email : sales@szglighting.com, and send your company information to us, we will issue the detailed distributor contract to you as your market. Look forward to establish cooperation with you ! Our advantage: We assume to offer most competitive price with good quality and punctual delivery to satisfy our valued customers. Reasonable price, reputation innovation, high-quality service, strict quality control processing make us approved by global customers. 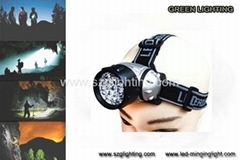 Why choose GREEN LIGTING ? About us Our mission:To lead a new era. 2nd Floor, XinYi Bulding, Sha Bei Li Industrial Area, Long Gang District, Shen Zhen City, China. 518116.